As bakers ourselves, we know the importance of using top-quality flour when it comes to all our food. 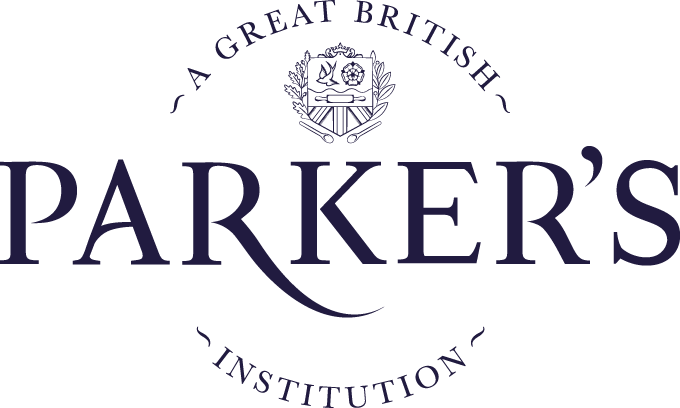 We've been asked for proper British flour for so long that we think it's time to bring some over! 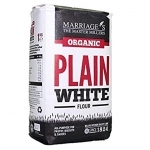 This plain white flour is perfect for all your various baking needs and especially pastries. Marriage's have been milling their flour for nearly 200 years now, so they know how to make it good!